Yeah it's time to vote again. Quick, rush and have a close look. 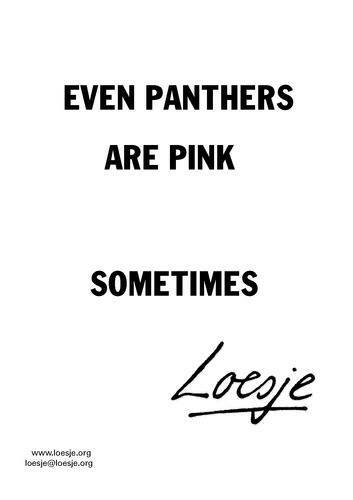 You have until Sunday to analyze the words and let Loesje know what you think. - From Nijmegen central station you can take one of the following busses. It takes about 15 minutes to get to the location. Go right at the crossing, walk straight on and you will find the location on your left. - If you are sleeping over don’t forget to bring your mattress, sleeping bag and earplugs can also be useful. - There will be a delicious breakfast, lunch, diner, coffee and tea for €5,- each day. You can buy lots of cheap beer and other drinks at our real bar so don’t forget to bring some cash money too. - Don’t forget to bring your medication if you use any. Let us know if there are any important things like allergies we should know about. - If you would like to give a workshop, bring the things you need or let us know what it is so we can arrange things. 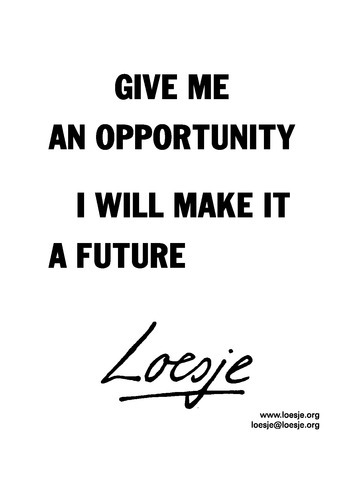 You can send an email to sandra@loesje.org or ralph@loesje.org if you have any questions. 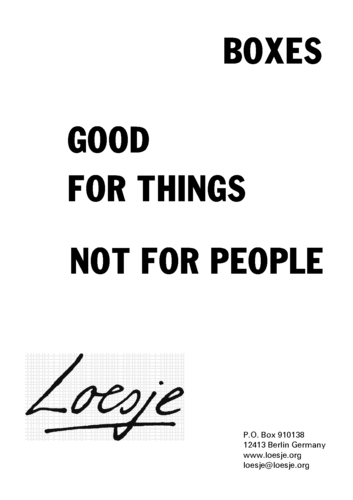 I’m really looking forward to meet everyone and celebrate Loesjes birthday with you all. “A short stay with a partner organization in another country with the aim of exchanging good practice, acquiring skills and knowledge and/or building long-term partnerships through participative observation.” YIA Program Guide. 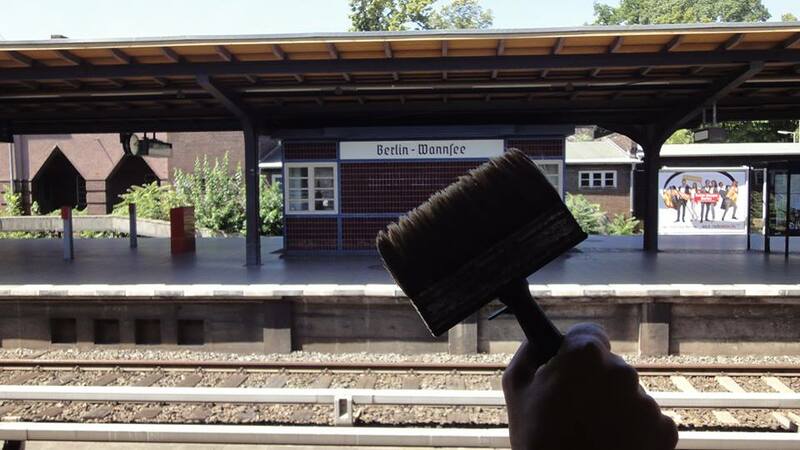 Here comes the experience of Mahmoud, joining Loesje in Berlin for a few weeks in September 2013. Sadaka Reut: Arab Jewish Partnership. I started Volunteering in Sadaka Reut at the end of December of 2010 in the 'Community in Action' Program, the program is Basically a Commune, A house where Arab Palestinians and Jewish Lived together, Sharing Responsibilities, discussing daily issues, which by itself a good learning process, but of course this wasn't the only thing we did, we also volunteered in different organizations, we gave workshops in different schools, got a variety of trainings. And that brought a lot of new topics to our daily discussions, that ended up with filming a short documentary, and being part of the 2011 summer protests in Tel-Aviv about the costs of living, Public Housing and a many issues that rose up during that time, that led from my skeptical start into the life of volunteering to sleep in a park in Yaffa for 6 weeks during the time of the protest, and actually extending my voluntary year for another year in Sadaka, that led to meeting new people, working with different ethnic groups in the country (Palestinians, Ethiopians and more). 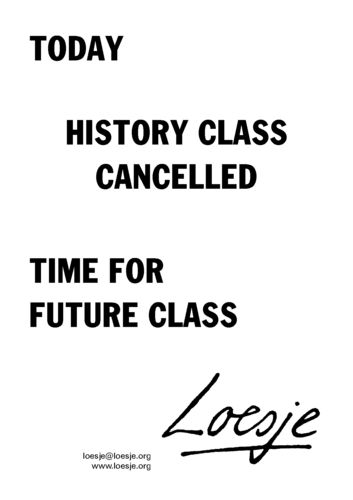 A last minute E-mail forwarded from my sister, with the title Loesje Crosses the Mediterranean, my first thought was 'more Europeans activists who wants to bring peace to the region but I have nothing to lose' so last minute E-mail, Last minute flight and I found myself in Scotland. 20 people, 7 rooms, 7 days, 6 countries, 6 organizations, one cause and zero degrees. In the middle of Scotland in a bunkhouse, with no connection to the outer world. We had to get along. 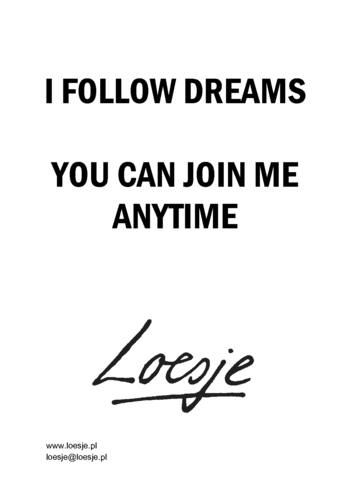 And we did, I was still skeptical, until the Loesje text writing workshop started, I had a lot of stuff to say, a lot to write and this gave the perfect opportunity, I wrote what I wanted, I replied and I got replies for what I wrote. My skepticism was gone, I loved it, the writing, the Final Editing.After a lot of workshops and brainstorming, we planned for the training in Germany, tied all the knots and headed home. 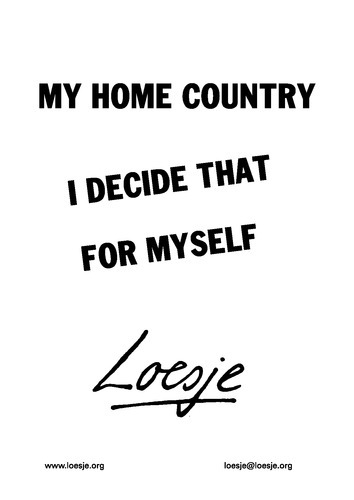 Loesje found her place in my heart and in my heard she crossed the Mediterranean. After what felt like a long wait, we packed our bags, and 36 genuine people from 6+ countries flew to Berlin, first night, I started introducing myself as Emily, dinner and some drinks, and we found ourselves, like childhood friends, some of us went to find a club, because we wanted to dance and celebrate, we couldn't find anything, so table football did the trick. After a short sleep, official introduction, and a tour in berlin, we headed to KLH to start the training, more and more workshops, more and more to learn, more Loesje text writing, more Editing, and we add to that 'the Layouting', some games, and like Sadaka-Reut we celebrate everything with a good Cold Local Beer. Heading home, everybody is heading home excited about the fact he is going to give Loesje text writing workshops. We got back home, a workshop in Ramallah, more workshops across Palestine, we are all working. A lot of meeting, but we are all excited, but still, something is missing for me, it's like I need to learn more, I need more people with the Loesje Virus, and more people with the Sadaka Virus. And then comes the email from Berlin, with the title:”would you like to participate in a 2 or 3 weeks Job Shadowing in Berlin” and in the email that explained the project it was written “we only need a local organization to send you”. It all came together, Sadaka-Reut and Loesje, the best combination I could ever think of, only the thought of that made my stomach giggle with no stop, after a short introduction to Sadaka, they agreed to participate, we started the process, a bit stressful, but worth every second spent, worth all the stress, and I'm in Berlin Again. Day 1: Dinner, it's good to be here, again, you're welcomed by people you already met, and people you never met before, some of them heard about you, and other want to know more about you, cooking all together was a fun experience. Day 2: Let The Fun Begin. Expectation: I want to learn how to train people how to give a text workshop and how to train people themselves, I want to know how Loesje participate in different Local Activities in Berlin, and how they work in an international level, so after this short session, we started preparing for our first Local Activity: Recycling Creativity Festival, preparing the food and preparing the Loesje Publication. Day 3: The Festival, so after all the preparations we did the day before we are at the festival, setting all the Loesje publication, postcards and posters at the festival and getting ready for the text writing workshop, I participated in some other workshops (example: pick locking, Recycled Fashion, recycled Chairs) and after that we did the our workshop, a workshop in a festival is always a good opportunity to meet new people, to see new writing and to write more texts yourselves. Day 4: The Brain Storm. After the introduction to senior volunteers who came from Scotland we started brainstorming for the next loesje project, a project that aims to bring as many people and group toget her for a good learning experience, The School Of Freedom, we had a long discussion, but finally wrote the first sketch of the program and the schedule. In the next days we worked on the school of freedom together, Expand the Program and the schedule, write the application, contact all partners (Including Sadaka-Reut), a lot of stress. During the work on the School of freedom we also prepared for the training we were supposed to give a training for the senior volunteers from Scotland. 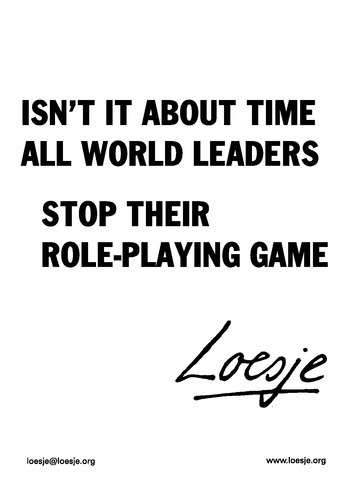 We started the two days training with a good Loesje warm-up game, and then the text writing, passing all the papers around, writing on more subjects, replying to more people, as Fun as always, and actually leading the workshop is as rewarding as it is fun. On the next day, we did the final editing, it was long, opened a lot of discussions about the topics and the texts. But it is done, now our participants are ready for Layouting the texts they came up with. And after the layouting we have a Series. 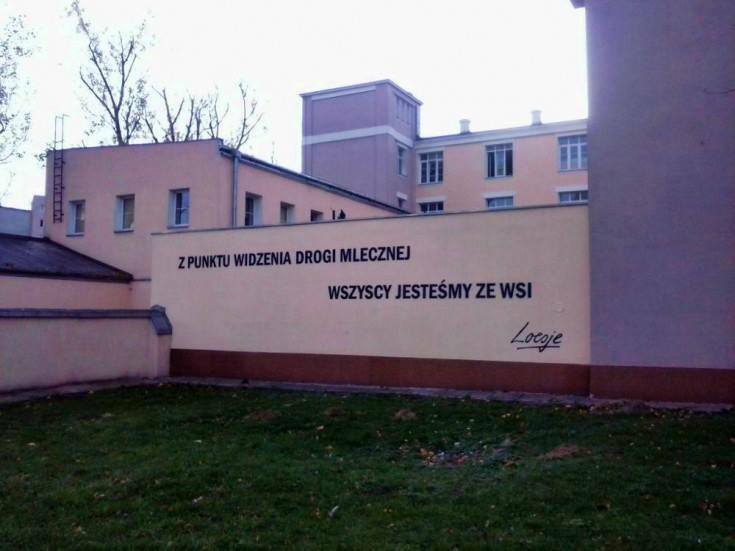 And after all that we got back to writing the application of the school of freedom. “Job shadowing is A short stay with a partner organization in another country with the aim of exchanging good practice, acquiring skills and knowledge and/or building long-term partnerships through participative observation.” YIA Program Guide. 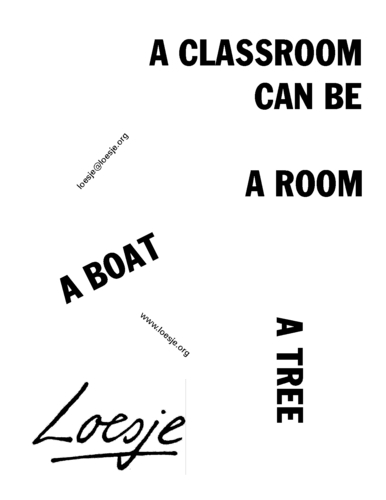 The project A classroom can be a room / a tree / a boat is supported by the Youth in Action Programme of the European Commission. Thanks to you we have an International Series of the Month again. It's great to see them appearing everywhere on facebook and twitter. But wouldn't it be lovely to see them also in the streets? 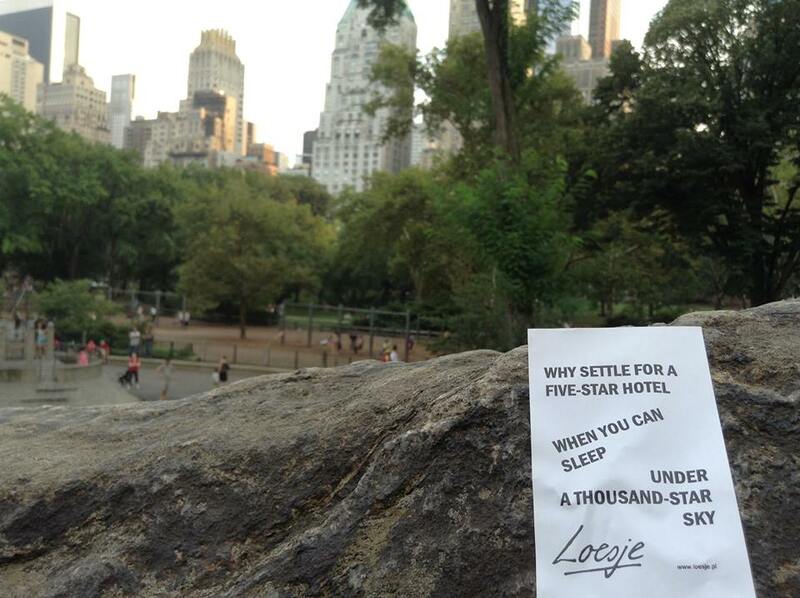 You could help Loesje by spreading the Series in your own hometown and don't forget to make some cool pictures of your sticking adventures as well. Thanks. 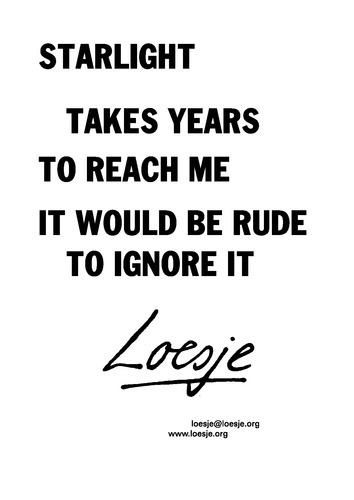 The new Loesje International Series of the Month is online. As promised :-) A big thanks goes to all of you who have delivered cool text proposals. And thanks for voting. Let us know what you think. Your comments will be hugely appreciated.